2. Elite calving ease partnered with growth and carcass merit. 3. Bred in a reputable, real world program. 4. Here is an opportunity to get desirable, yet hard to come by, Baldridge Waylon genetics in your herd. 5. 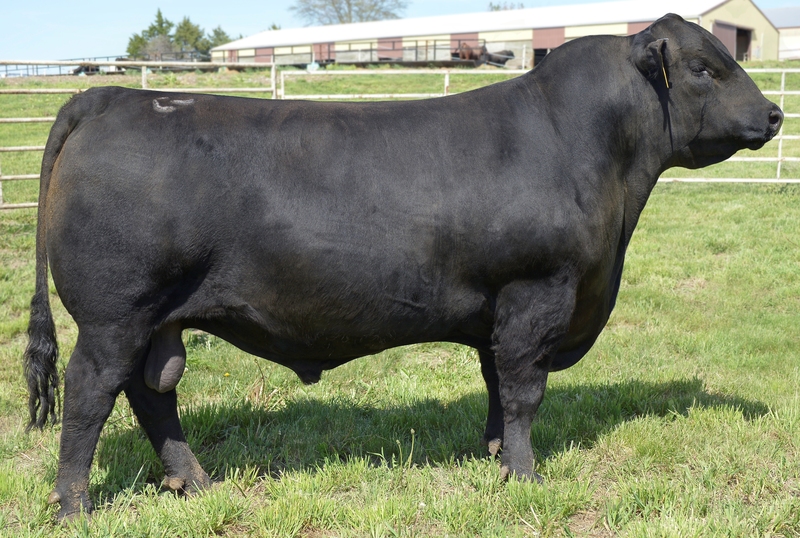 His calving EPD along with his well balanced growth traits make him a definite DO SAMPLE!